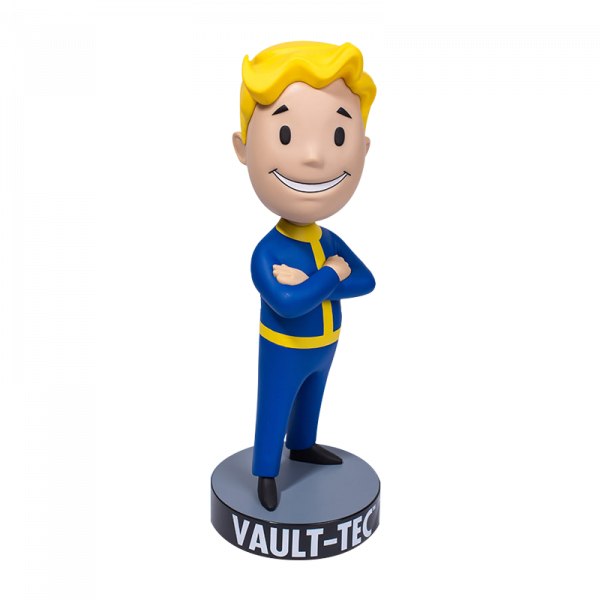 Fallout 4 Bobblehead Arms Crossed 12"
Vault Boy? Check. Iconic "Arms Crossed" pose? Check. 12" inch (approx 30cm) super-size? Check! This awesome bobblehead is the bigger brother to all the others, made from PVC and can bobble his head just like the small ones. Manufactured by Gamingheads.